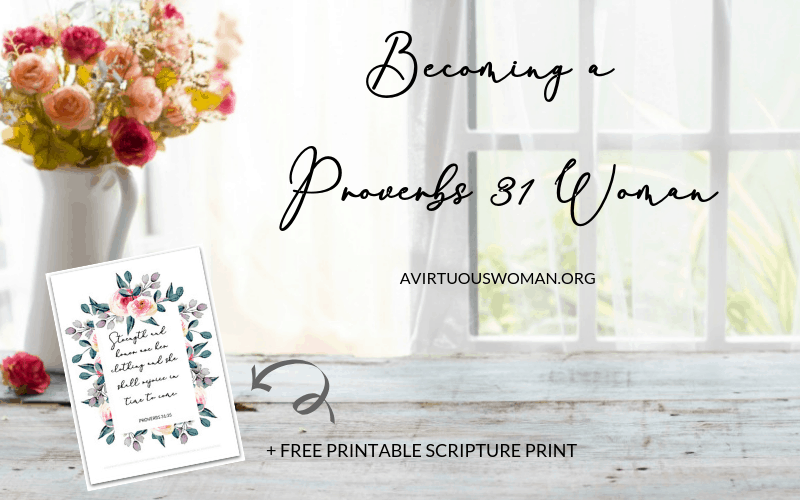 Becoming a Proverbs 31 Woman + Free Printable | Is It Really Possible? 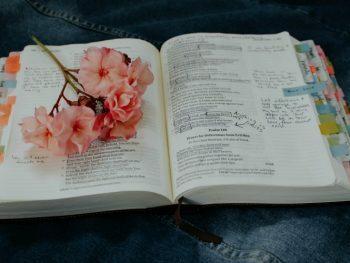 Is becoming a Proverbs 31 woman really possible? What do you think? I say yes! 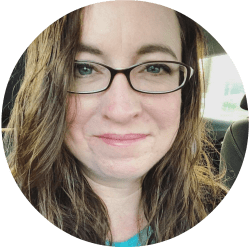 Let me show you how being the virtuous woman found in Proverbs may not mean what you think, and how the passage is still relevant today. It’s interesting to me how many articles you’ll find on Google about what becoming a Proverbs 31 Woman really means. Sometimes I wonder if it’s true – that women find the idea of the virtuous woman unrealistic to today’s lifestyle. 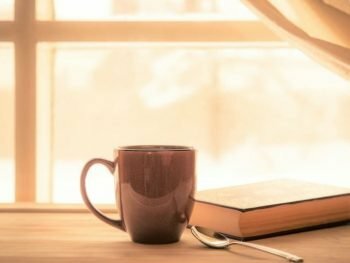 Are we really that confused about the Proverbs 31 Woman? 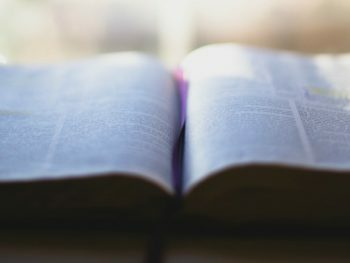 If you understand the gospel message, it’s easy to understand that the virtuous woman of Proverbs 31 was never meant to be a checklist of good deeds Christian women were to check off in order to be saved. 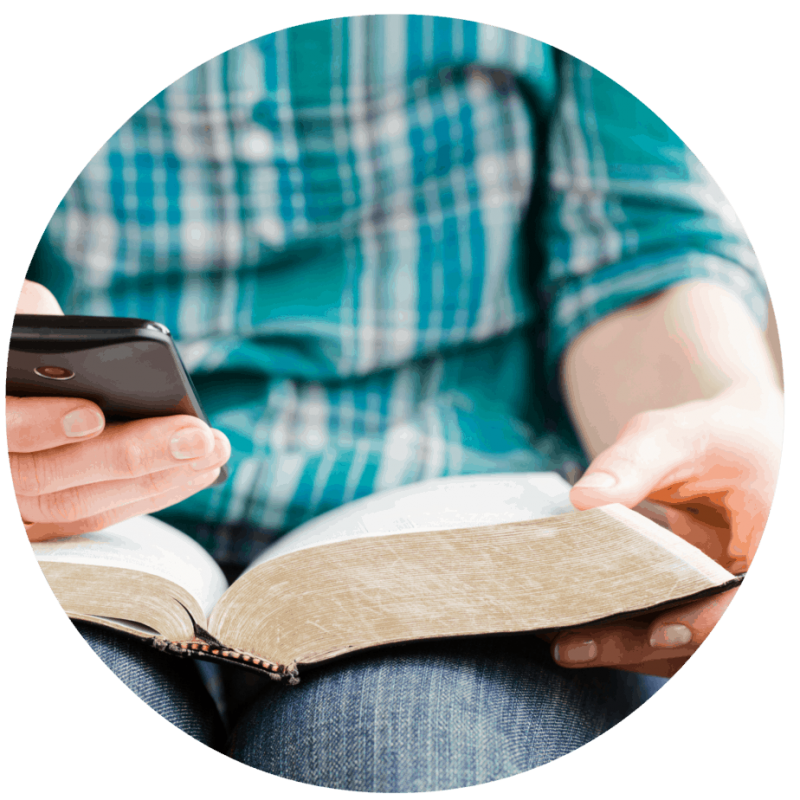 After all, each verse and passage in the Bible needs to be taken into context of the entire Bible. Our society places a high standard of perfection that women often feel is overwhelming – because it is! God never meant for us to work ourselves to death trying to be perfect. But all of these ideals of perfection are about the outward appearance. We want to appear to have it all together – even if we’re struggling just to get through the day. We wake up each morning and put on that mask of perfection before we step out the door or post on social media. Women strive for perfection in this world when really they need to be striving for perfection in light of eternity, abiding in Christ, our perfect savior. 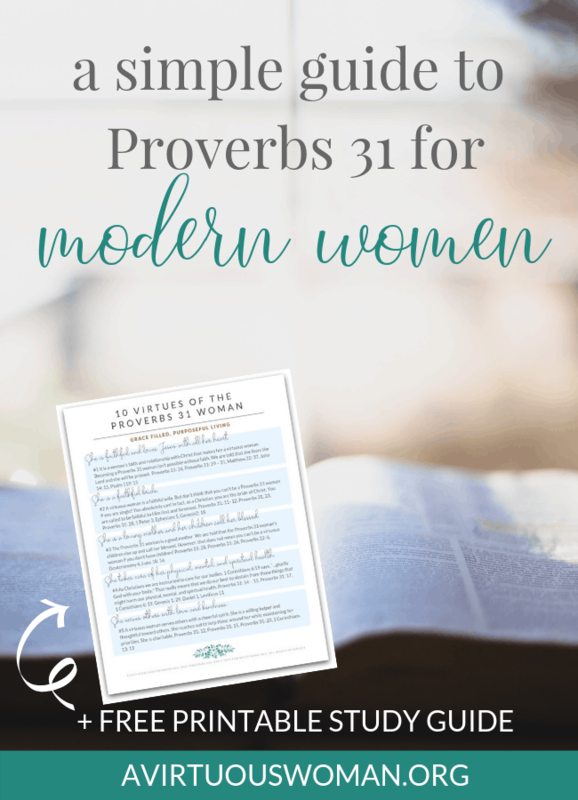 Becoming a Proverbs 31 Woman is really about living out the gospel in our daily lives. “Not that I have already obtained this or am already perfect, but I press on to make it my own, because Christ Jesus has made me his own. Brothers, I do not consider that I have made it my own. But one thing I do: forgetting what lies behind and straining forward to what lies ahead, I press on toward the goal for the prize of the upward call of God in Christ Jesus.” ESV. You see, as followers of Christ we are to press on, leaving behind our old life and seeking Him each day to live in us. But that doesn’t mean we will have a perfect character overnight. We do our best – and when we fail, it’s Christ’s perfect character that stands before God in our place. Becoming a Proverbs 31 Woman is about learning from our mistakes and walking with Jesus. Jesus came and died for you so that your sin would be covered by His blood – or in other words – when you’re not perfect He always is. The woman God calls us to be has everything to do with grace, faith, having purpose – not worrying about perfection, and focusing on principles, and not how many works we can accomplish in a day. Becoming a Proverbs 31 woman is about putting on Christ’s character and wearing His robe of righteousness. God looks at the heart, while man looks at the outward appearance. 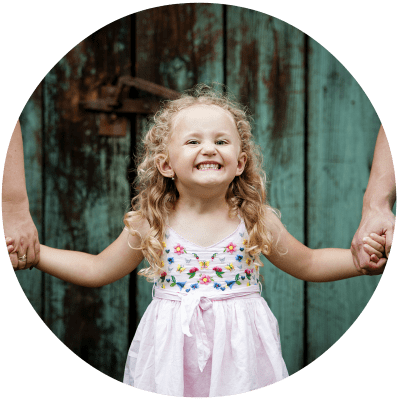 It’s so easy for us as women to get sidetracked and focus on all the needs of our families to the point where their needs take precedence over everything else in our lives. And it’s our job to nurture them, feed them, guide them, and support them. This job often comes with a lot of worry and stress. Stress that feels overwhelming. However, becoming a Proverbs 31 woman means we work diligently caring for our families while laying everything in God’s hands. We don’t need to feel overwhelmed or stressed out. Jesus is always there waiting to be our strength when we are weak. There are so many things that can be out of our control as a mother, wife, sister, etc. It’s impossible for us to be able to plan for it all or fix it all. We have to have faith that God is taking care of every detail, no matter how small. When something happens that we don’t understand, it’s no about asking why, it’s about having faith that God knows what He’s doing. Trust Him. Becoming a Proverbs 31 Woman is about trusting a risen savior with all that we have. It’s about faith in the unseen, knowing that He is the same yesterday, today, and tomorrow. When we stress and worry about everything, we steal our own joy, peace, and calm. Give it all to God and have faith that He has a plan that’s perfect for you and your family. 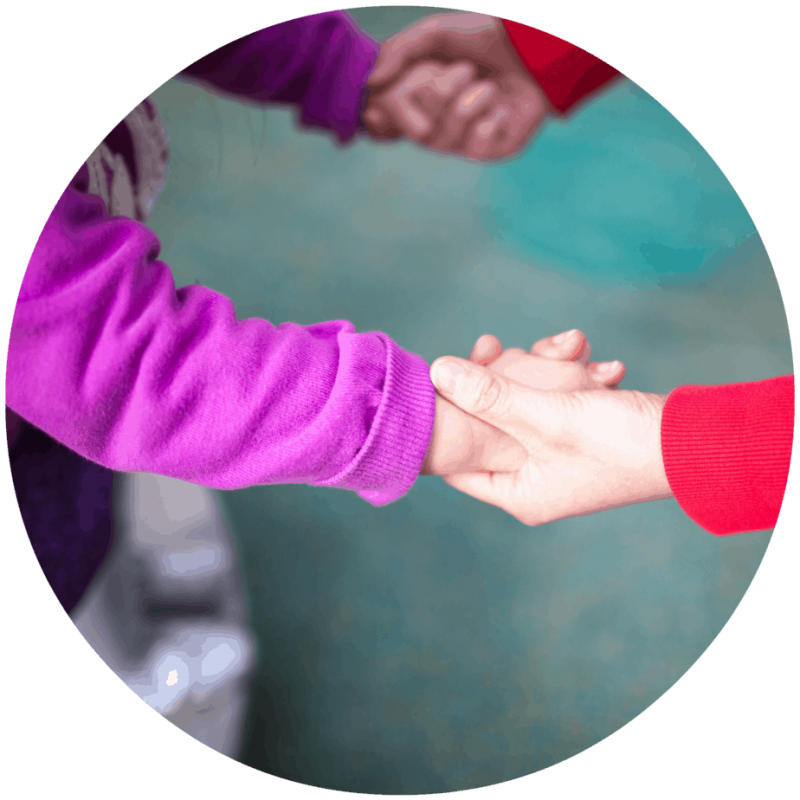 When we are able to understand faith and how to incorporate it into our daily lives, our character grows. Becoming Proverbs 31 woman means understanding that you’re not facing every day alone. The Proverbs 31 woman is clothed with strength and dignity because God has clothed her with grace and wisdom through faith. When we have true faith, God is able to use us in so many ways, without limits. We don’t have to fear the future, we are strong, we’re clothed in dignity, grace, mercy, wisdom, kindness, and faith. Our character becomes more like Jesus because we are opening ourselves up to trust Him, and the plans, He has for us, including our families. Character is also about how we conduct ourselves. It’s common for women these days to “pop off” and be mouthy. And inappropriate behavior often seems like it’s the norm. 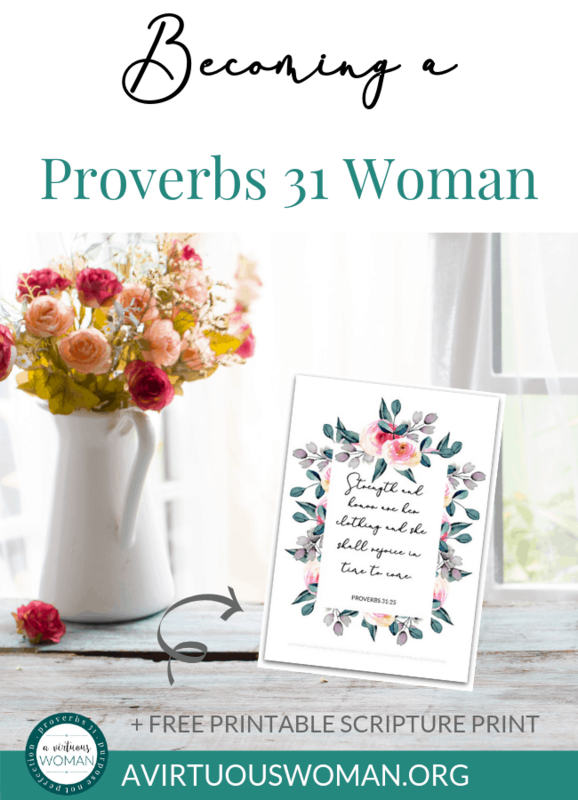 Becoming a Proverbs 31 woman means we put away the hurtful, biting words and replace them with graceful and wise words instead. This doesn’t mean that every time you speak to someone it has to be some profound piece of wisdom. However, it does mean we remain more aware of what is coming out of our mouths and how that will affect others around us. Will what I’m saying lift someone up or tear them down? Is what I’m saying crude or rude or something Jesus would approve of? Having the character of the Proverbs 31 woman means you’re full of grace, understanding, and kindness when someone bumps into you at the store. Having a Proverbs 31 character means you don’t curse out a person online who might have a different view than you. It’s about responding in patience and grace. 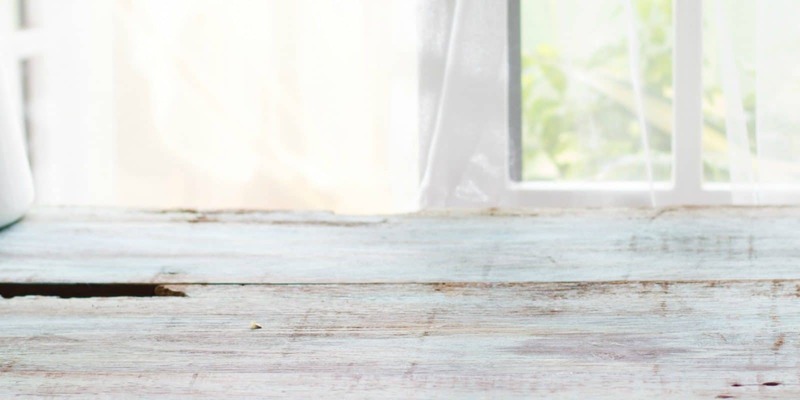 Becoming a Proverbs 31 Woman isn’t about being perfect, but about giving grace. Perfection can be such an evil little word in our society. With Photoshop and filters galore, along with social media, it can be easy to try and focus on being that picture perfect person. Not just looks wise but life wise. It’s easy to look at friends Facebook posts and think we need to portray a certain lifestyle or look online. We don’t want people to know the truth. A Proverbs 31 woman doesn’t look at perfection but at purpose. Lay that perfectionist ideal aside and focus on having a purpose every day and in every action. Becoming a Proverbs 31 Woman means you live out each day with purpose. Working towards that purpose with God’s guiding hand is so much more satisfying and helpful than worrying about doing everything perfectly since that’s impossible and fleeting. 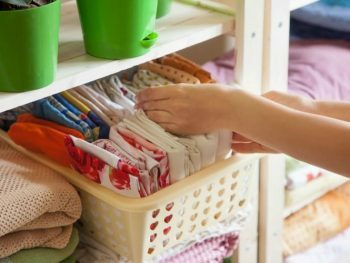 It’s no secret that women are busier than ever, every single day. Trying to keep up with society’s expectations can wear a person out – mentally, physically, and spiritually. But you don’t need to feel overwhelmed. Your life doesn’t have to look like anyone else’s. What’s important is that you are honoring God and seeking His purpose for your life today. Becoming a Proverbs 31 Woman is about living God’s will for your life – not trying to imitate someone else’s life. Just as we should strive for purpose instead of perfection, we should live our life with principle rather than trying to earn salvation through works. Instead of being known for all the “cool things you’ve accomplished,” be known for the principles that you hold and enact in your daily life. 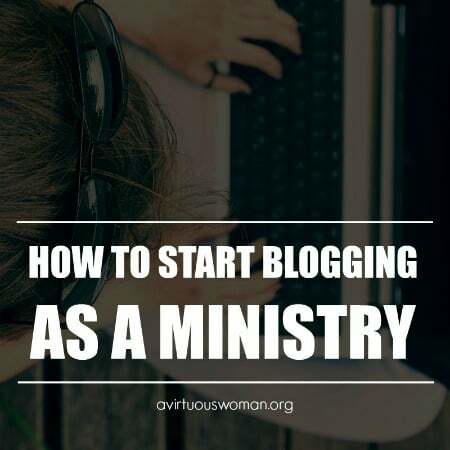 Dear friend, becoming a Proverbs 31 Woman isn’t about works. It’s about grace. Grace has more than one meaning. Grace is being patient, humble, understanding, kind, thinking before we speak, and more. It’s not easy to be clothed in grace simply because society makes it difficult to exude this trait. But becoming a Proverbs 31 woman is possible. In fact, I’d bet you are well on your way. And those imperfections and character flaws that come to mind when you compare your life to the virtuous woman? Acknowledge them and then get to work asking God to help you overcome, but don’t beat yourself up. Give yourself grace, too. Becoming a Proverbs 31 Woman isn’t about perfection – it’s about giving grace and living with purpose every day. Ask God to help you see how His ideal for you isn’t about perfection and let go of the overwhelming need you feel to live up to the world’s unrealistic standard. Learn to give yourself grace as you work on becoming a Proverbs 31 Woman. Think about your purpose. Where do you need to turn your focus? Show grace to those around you. Everyone needs it! Download the free printable Scripture Art Print Below. 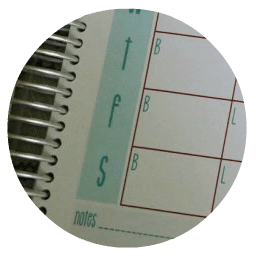 Just fill out the form below and you’ll receive an email with the link to download your free printable checklist. You’ll also receive helpful emails and updates from me on a regular basis! Or, you can purchase this printable Bible verse here for just $2.97. 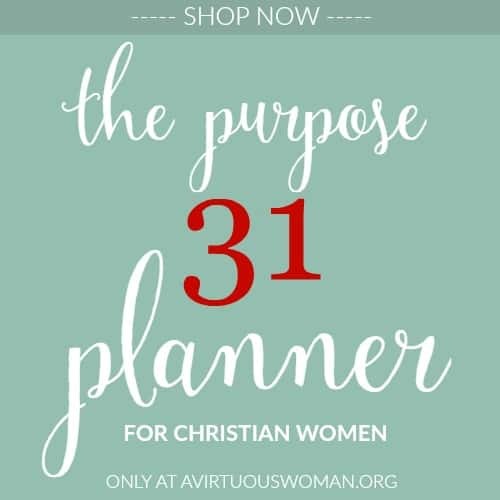 Join A Virtuous Woman's community of over 21,000 women where you'll find freedom from perfection and the confidence to live your life with purpose. 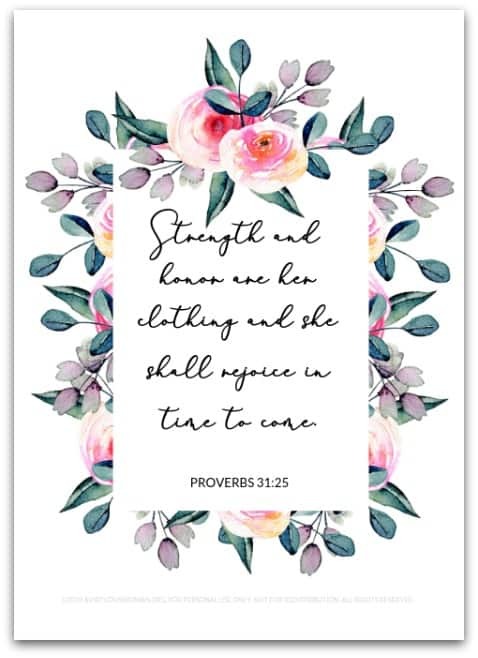 Get my FREE ART PRINT: Proverbs 31:25!